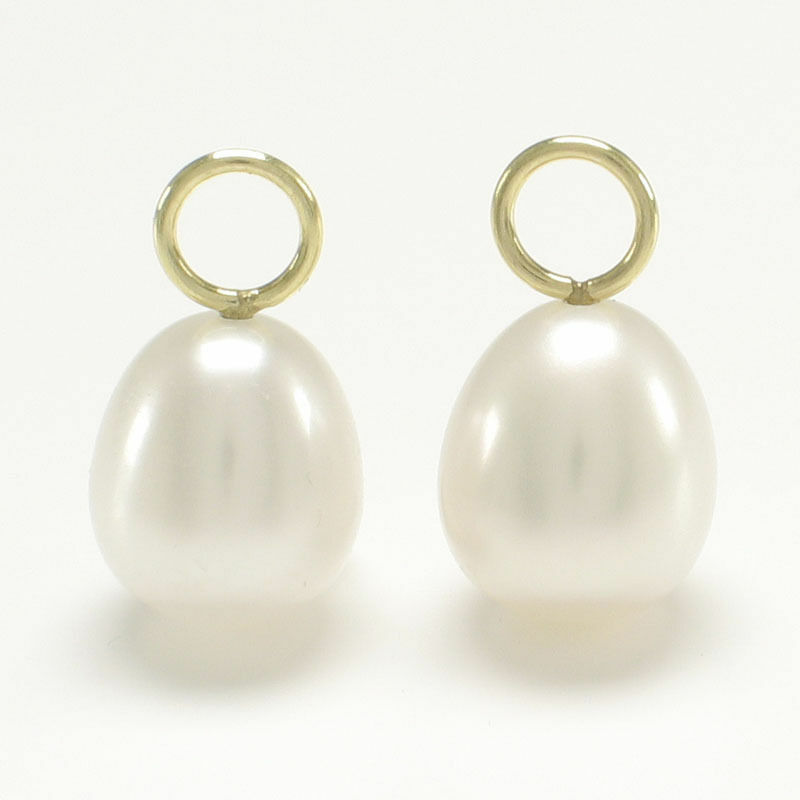 These earrings are a combination of two jewelers; Annoushka and Kiki McDonough. 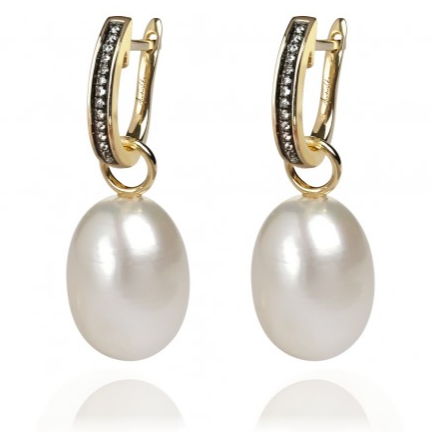 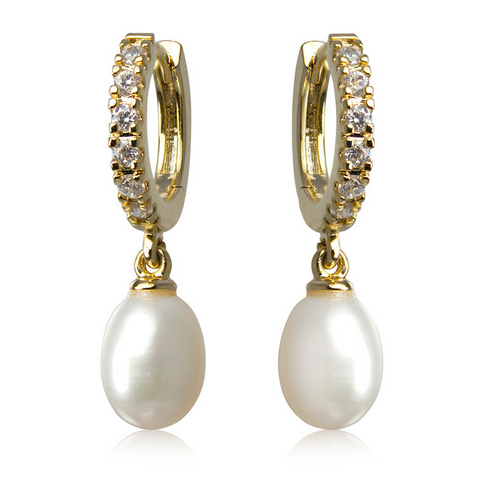 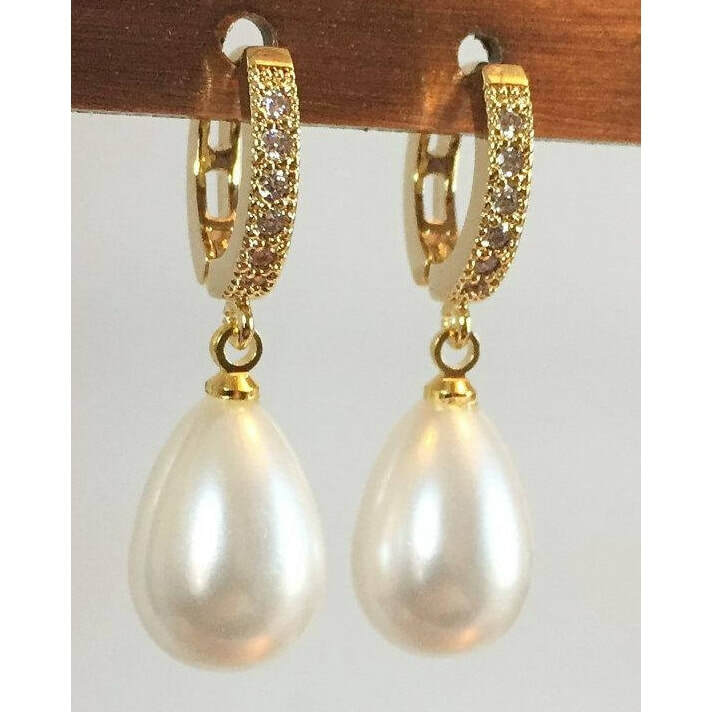 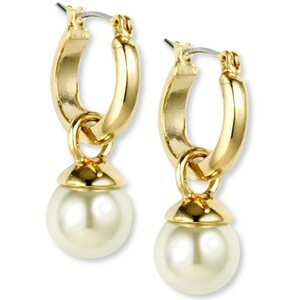 The white freshwater baroque pearl drops are from Annoushka. 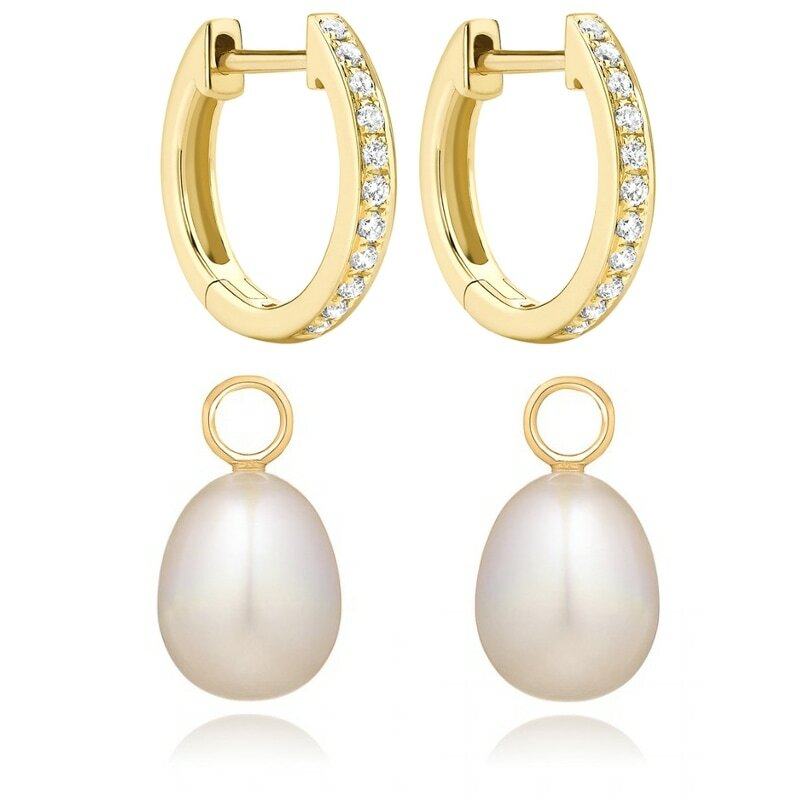 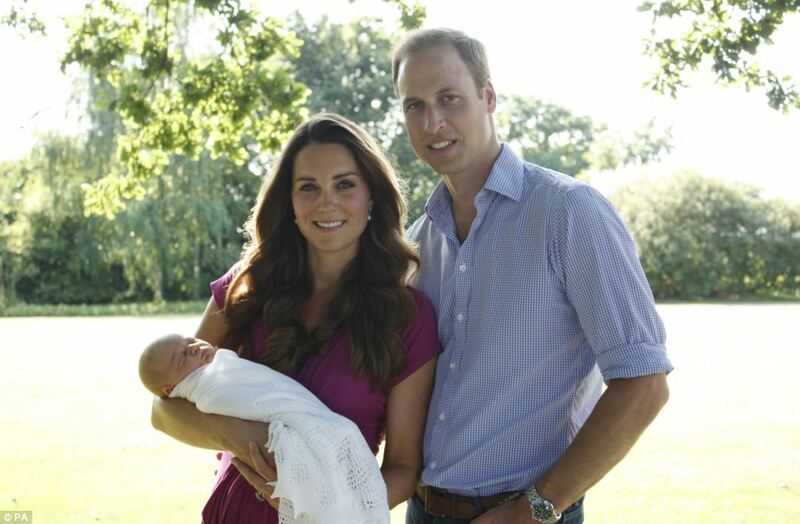 The diamond hoops originate from Kate's Kiki McDonough green amethyst oval drop earrings. 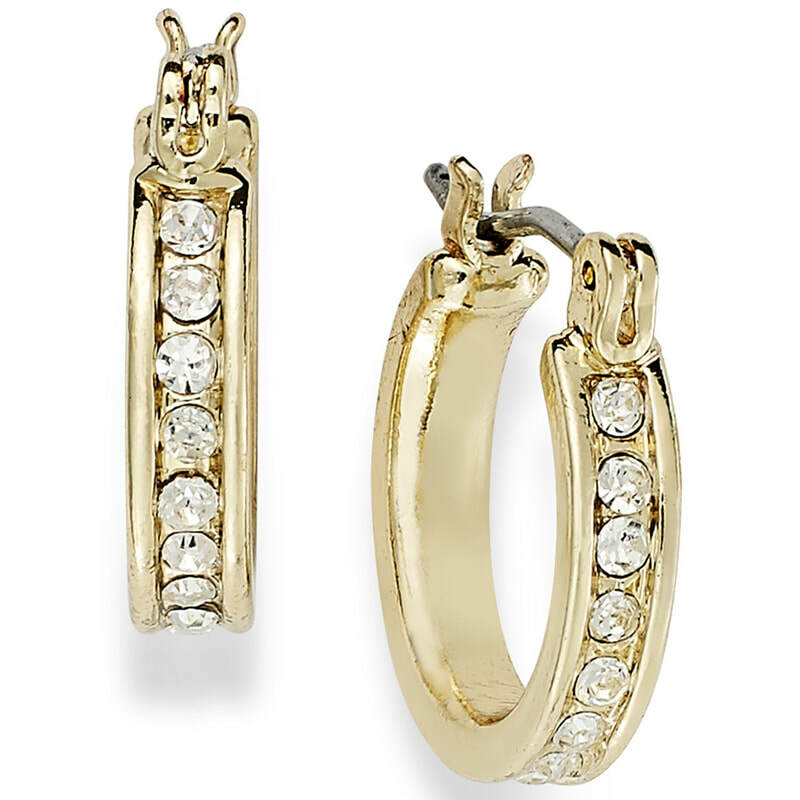 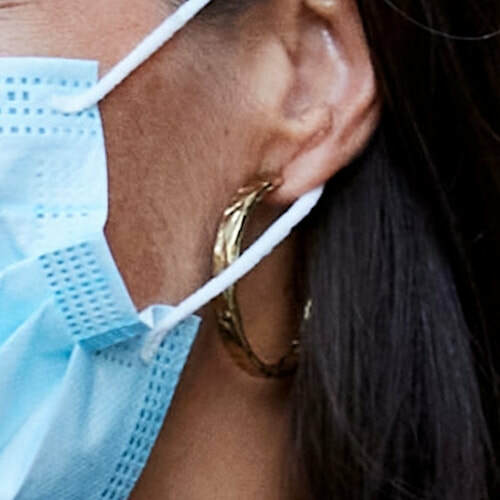 The diamond set hoops are created from 18ct yellow gold.